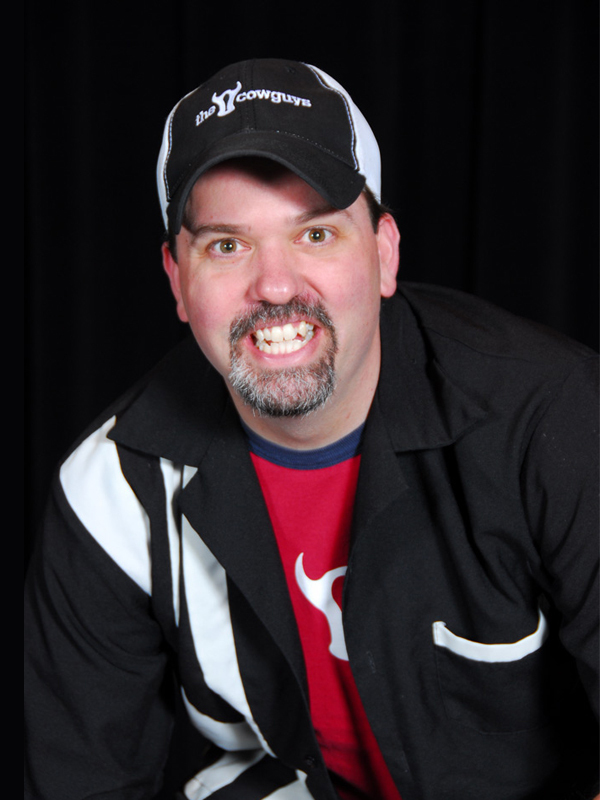 Click here to find out more about Jon’s one man performances. 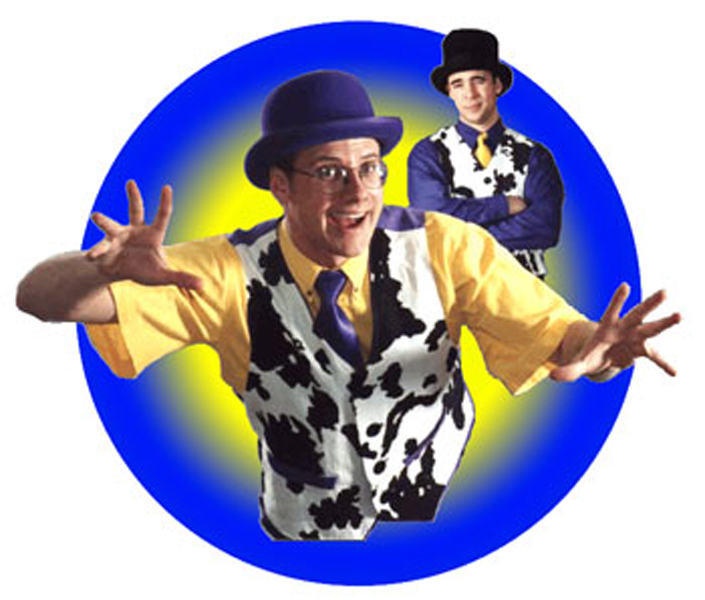 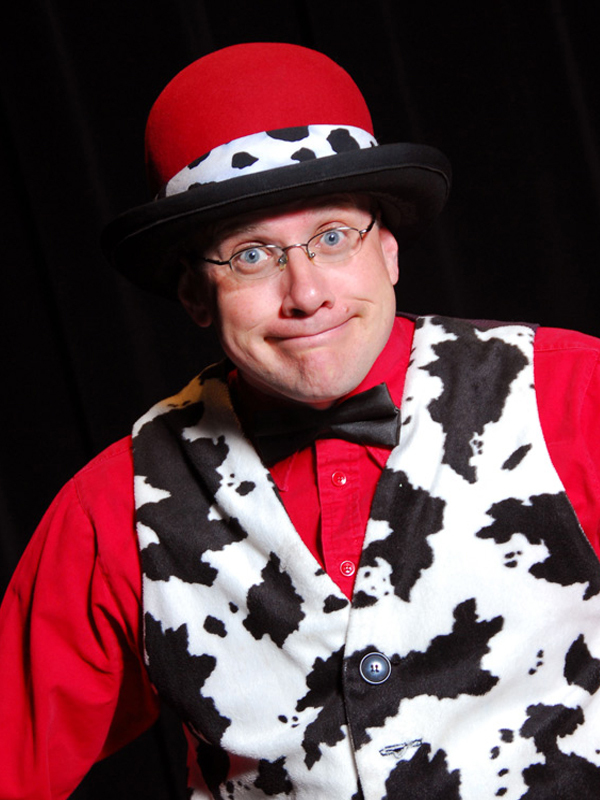 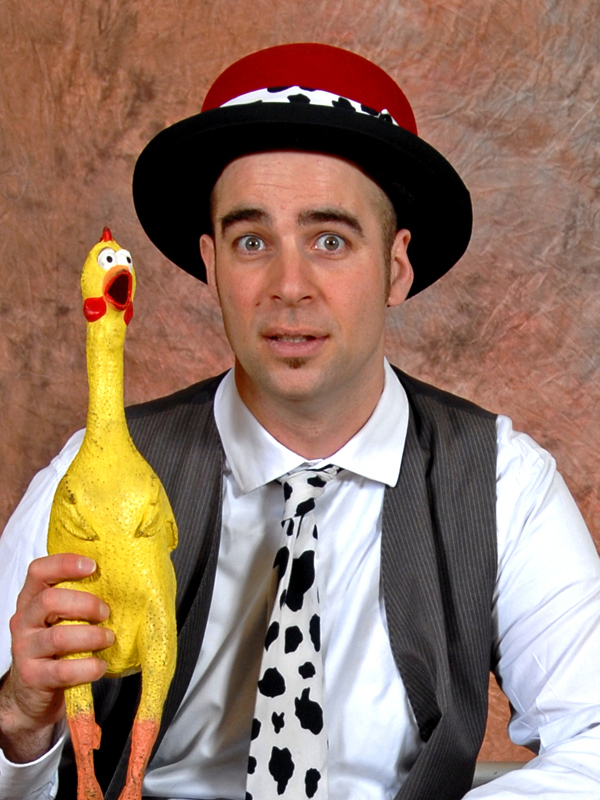 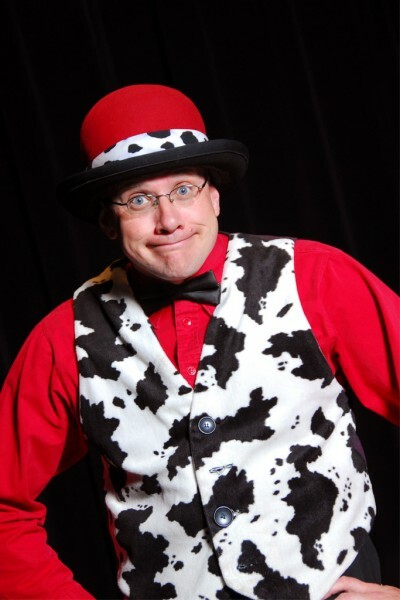 A performing dynamo, Jon Lockhart is the most high energy of the Cowguys, With his MA in Theatre, Jon is currently working as a professor, and the Theatre Technical Director for the University of Ottawa. 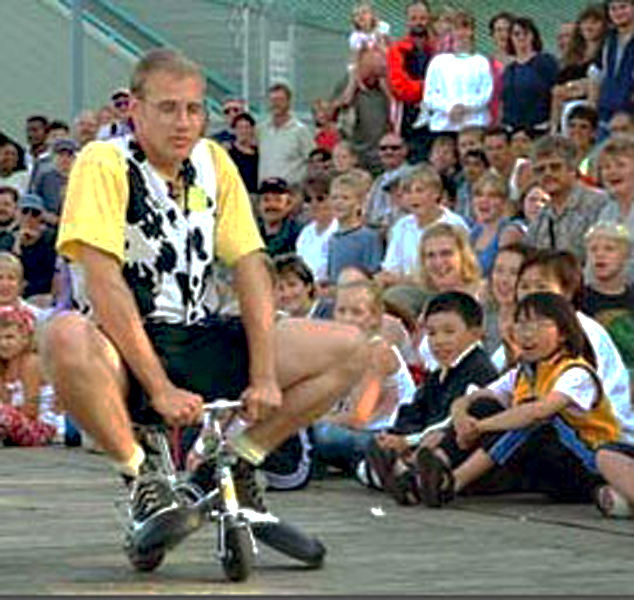 In his shows Jon performs globe walking, plate spinning, a hint of magic, mini-bicycling, and his shows are full of audience engagement. 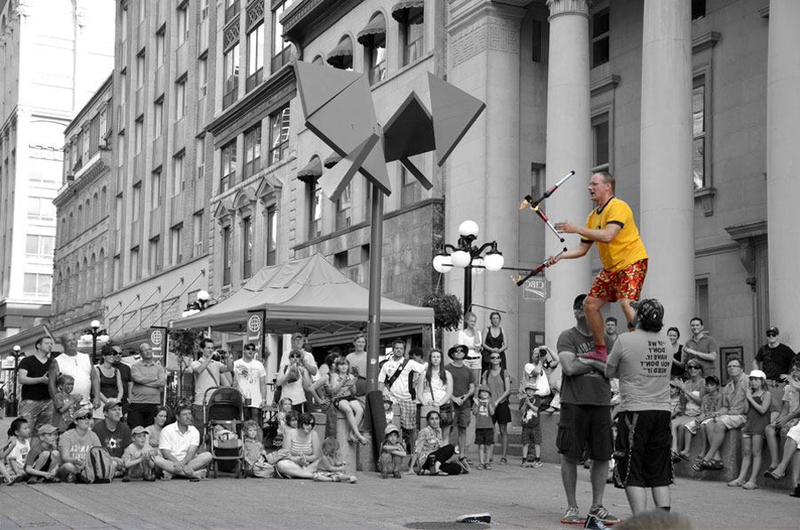 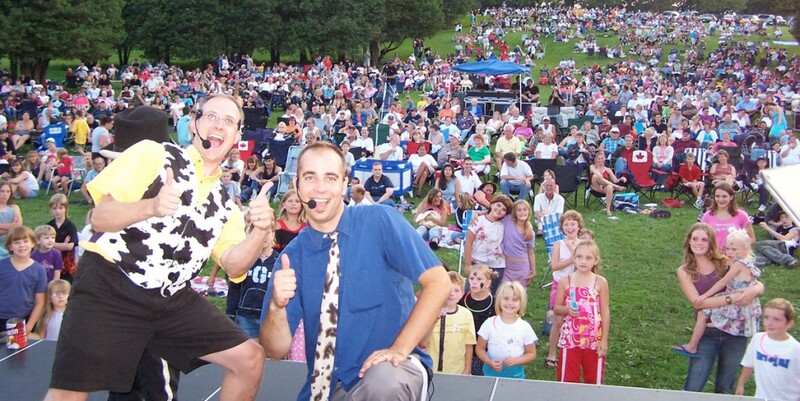 Jon delights in bringing his crowds together with routines titled “Human Ring Toss” and with the audience participation that makes up his shows.